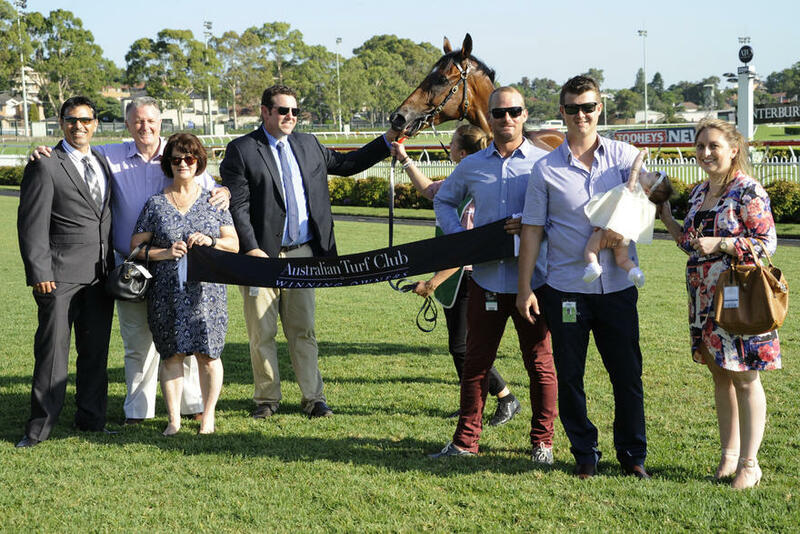 A half-brother to Group 1 winning sprinter Mental, Suspense made it two starts for two wins in the TAB More Than Just Winning Handicap (1100m) at Canterbury on January 13. It was touch and go in the home straight for a few strides but James McDonald was able to find the gap and drive the three-year-old gelding through to take out the Benchmark 67 race by half a length. “He is still a bit raw, but worked well home and it was a nice win in the end,” said Peter Snowden. The son of Keano out of ex-Darley mare Intrigues was purchased by Snowden at the Inglis Melbourne Premier Yearling Sale, mainly due to the pedigree page. The grand dam of Suspense, Shaybisc, won the G1 AJC Sires Produce Stakes and is the dam of the Group winners Sashed, Bradshaw and Asarka. In addition her daughters and granddaughters have produced triple Group 1 winner Freemason and numerous stakes winners including Santissima, Tarzi, Debrief and Serenissima – but it was the mare Intrigues which hit home with Snowden. “Suspense comes from a great family, and that’s what attracted me to him as yearling. “I trained his half-brother Mental who won the VRC Patinack Classic so I knew the mother Intrigues could produce something, although she went three seasons without getting in foal so Darley sold her to a chap who ended up putting her in a paddock with the stallion (Keano). “It was a chance mating and Suspense was the result. “As a yearling he was backward and immature but had good confirmation – although it was the pedigree which really attracted me. The Snowden family and a few close friends, including Peter’s Racing Secretary and PA Maree Purcell bought in and have enjoyed every minute of the ride so far, although the pressure to get the best out of Suspense is high. “You can say there’s a bit more pressure buying for family and friends. Suspense is from the same female family as one of our latest offerings, our Your Song ex Zelle Colt, who reminds Peter of Group 1 winner Mental as well as being out of a half-sister to him!